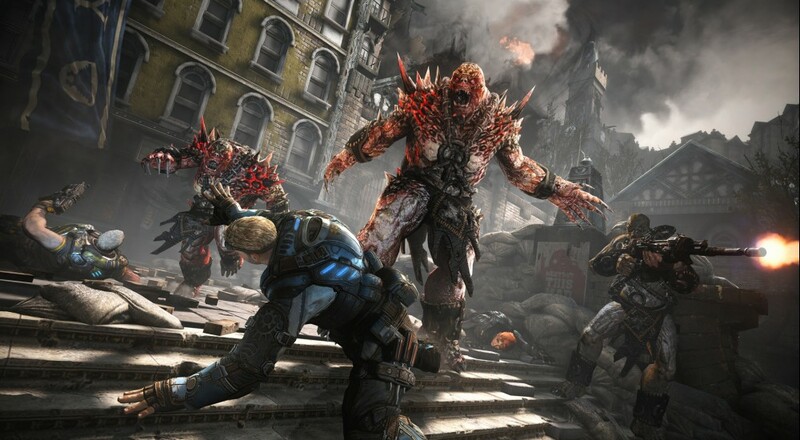 Some good news for all you Gears of War 4 Horde fans out there. The Coalition is holding a special "Feral Horde Weekend" event this weekend that challenges players to survive against some fairly brutal waves of enemies. Should you come out on top, though, there are some unique rewards for your efforts. This Horde Variant playlist kicks off today and lasts until 1:00 PM Eastern Tuesday, February 28. In order to get the three unique Swarm Character skins, you have to register for the event over on the official site page. If you don't care about those skins, then you can still enjoy everything else the event has to offer, including the new Feral gear pack, the double Class XP bonus, and the playlist variant itself. The Feral gear pack has just three cards in it, but it also offers an increased chance to earn Epic Skills for the different classes, all for the reasonable price of 400 in-game Credits. Page created in 0.2213 seconds.